Spain Inn, located in the heart of Central New Jersey, merges modern informal dining with classical flavors and old world charm. "What're some of your routines to ensure you have a great week?" "We work with some amazing people, and we'd love to know which ones have left those lasting impressions!" "It's almost too pretty to eat! Key word: almost." "Happy National Have Fun At Work Day! This one's for all the movers and the shakers out there." "Sometimes all you need is a hot cup of coffee to round out your Saturday." Yes, I'd like to receive news from Spain Inn. 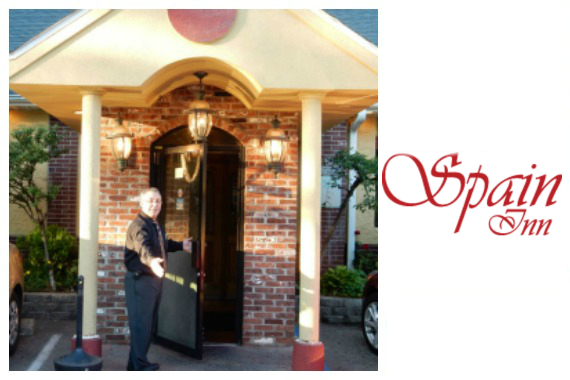 Sign up for the Spain Inn Newsletter!